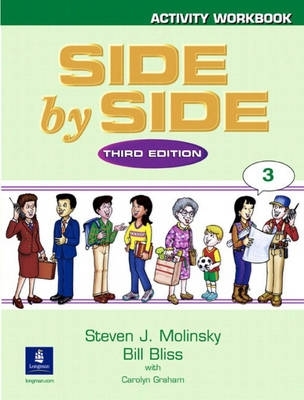 Dětská cestovní postýlka je vybavena měkkou matrací, síťovanými okénky pro lepší cirkulaci vzduchu, kolečky a moskytiérou. Postýlka se jednoduše skládá. 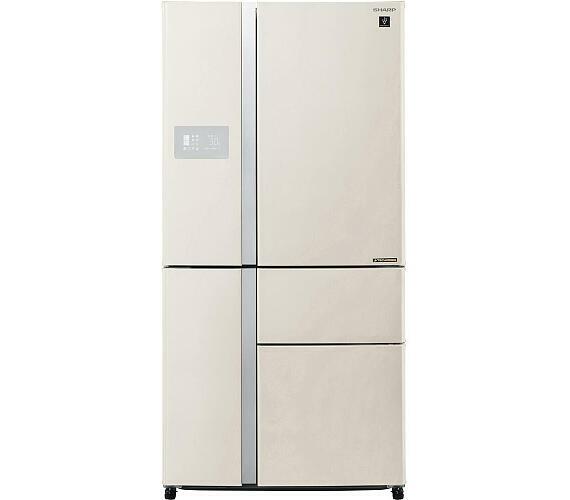 Součástí postýlky je cestovní taška a lze jí také doplnit polohováním - není součástí balení. Pro snazší vstup dítěte do postýlky je možné jednu síťovanou bočnici odepnout. 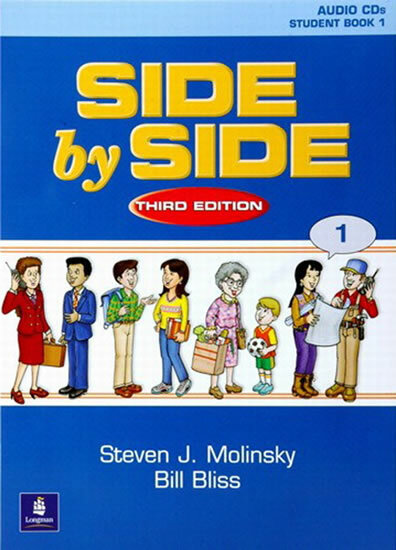 Side by Side has helped more than 25 million students worldwide persist and succeed as language learners! 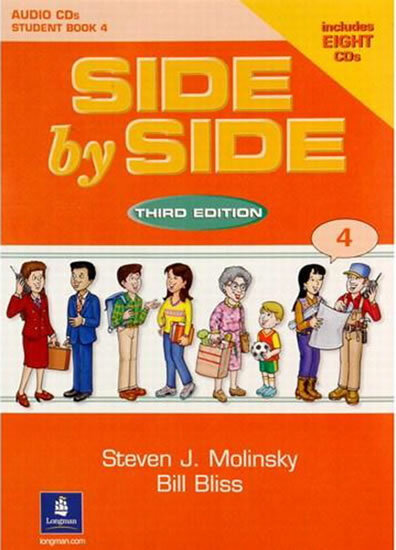 This course is a dynamic, all-skills programme that integrates conversation practice, reading, writing and listening - all in a light-hearted, fun and easy-to-use format. 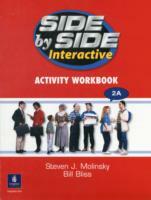 This edition promotes active communication between students...practising speaking together 'side by side'. 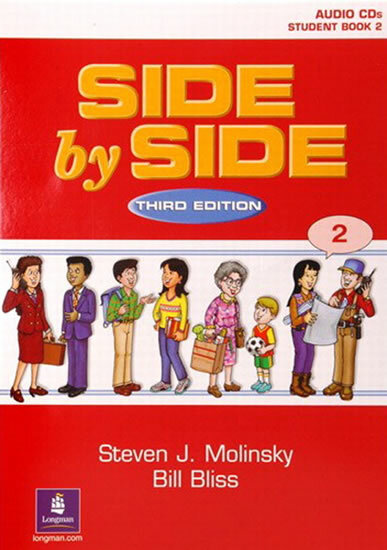 Side by Side has helped more than 25 million students worldwide persist and succeed as language learners! 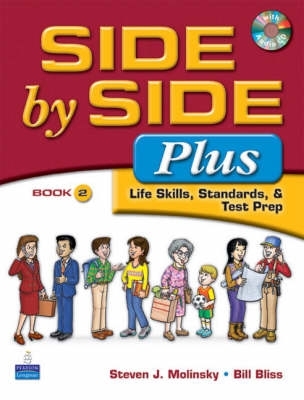 This course is a dynamic, all-skills program that integrates conversation practice, reading, writing and listening - all in a light-hearted, fun and easy-to-use format. 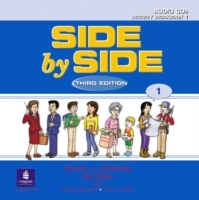 This edition promotes active communication between students..... practicing speaking together 'side by side'. 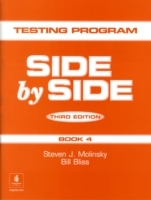 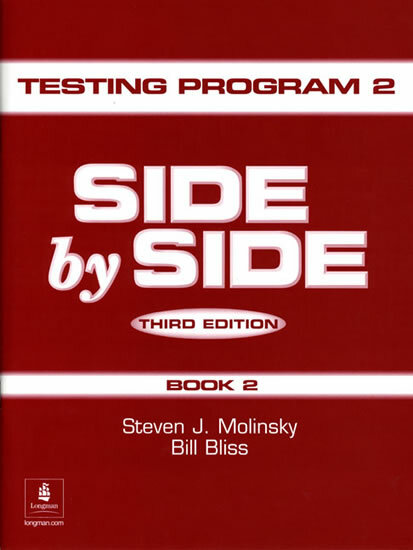 The Side by Side Testing Program consists of a placement test and individual chapter tests, mid-book tests, and final tests for each level of the program. 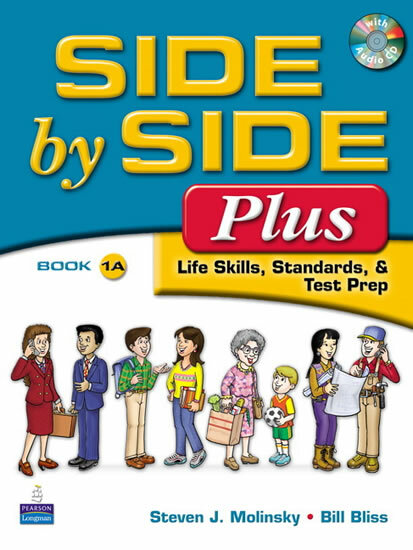 Side by Side Plus is a standards-based and grammar-based English language program for adult and young-adult learners, The program builds students' general language proficiency and prepares them for their life-skill roles in the community, family, school, and at work. 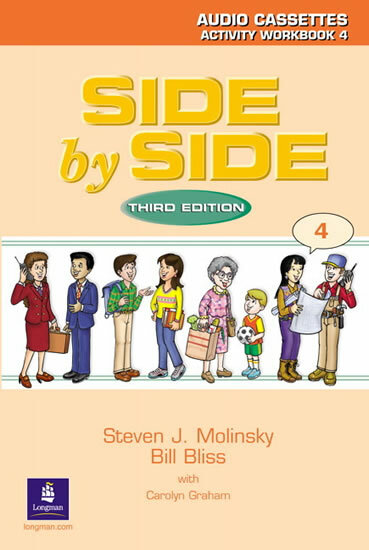 Side by Side Third Edition is a new and improved version of this dynamic program that integrates all skills in a light-hearted, fun , and easy-to-use conversation methodology. 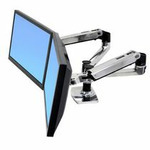 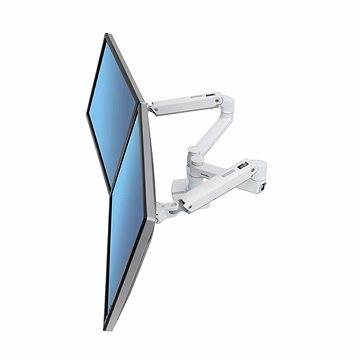 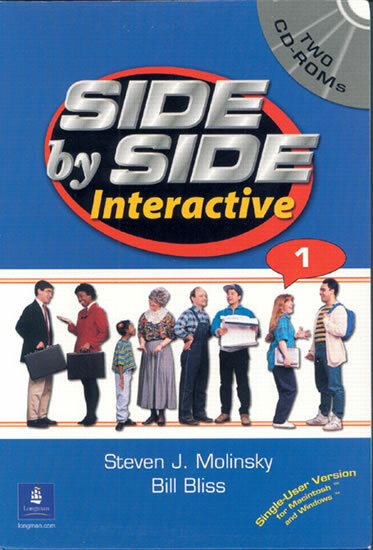 Its tried and tested format has been embraced by students and teachers worldwide. 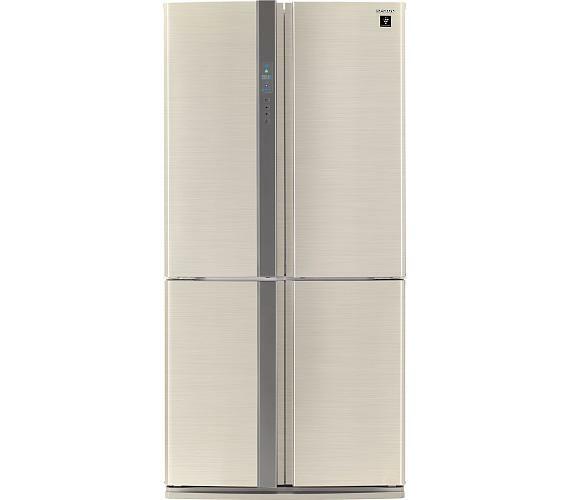 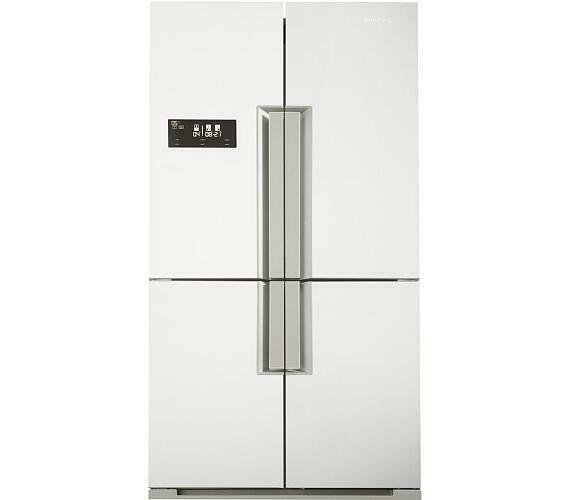 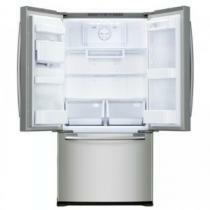 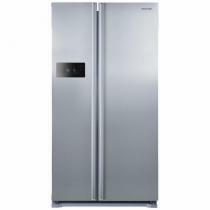 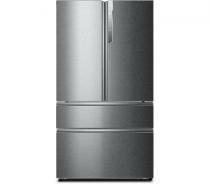 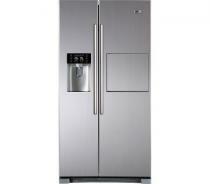 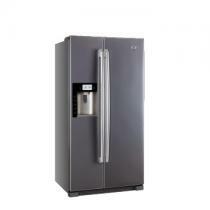 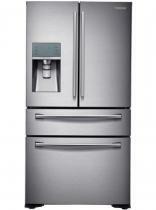 Each level is 90 - 120 hours. 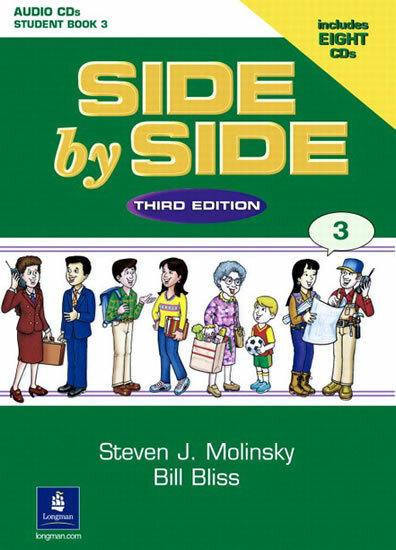 Side by Side is a standards-based and grammar-based English language program for adult and young-adult learners, The program builds students’ general language proficiency and prepares them for their life-skill roles in the community, family, school, and at work. 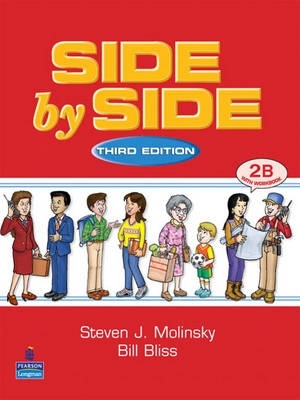 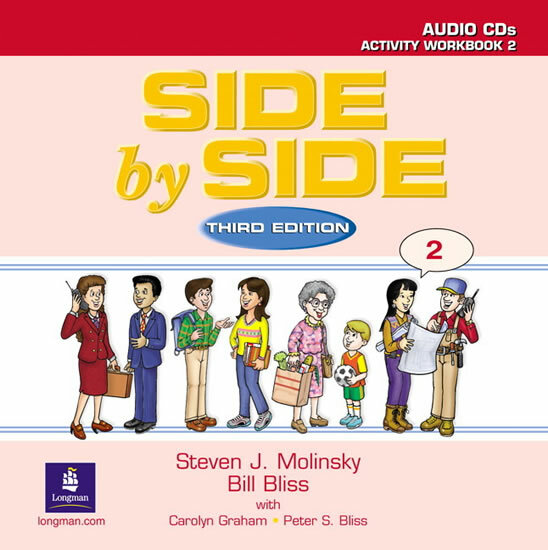 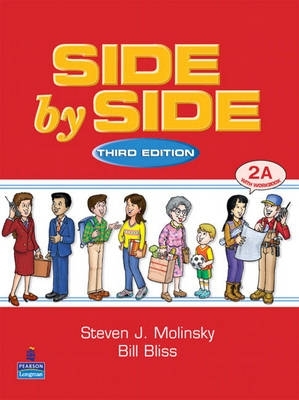 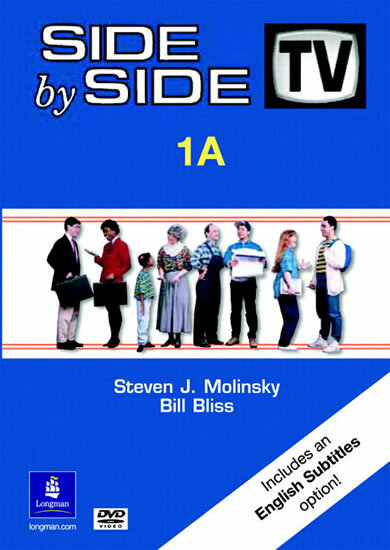 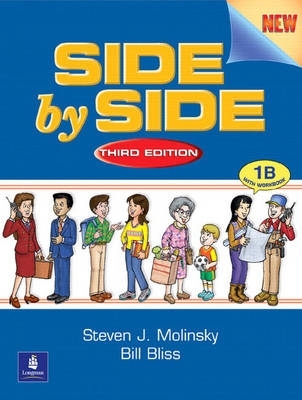 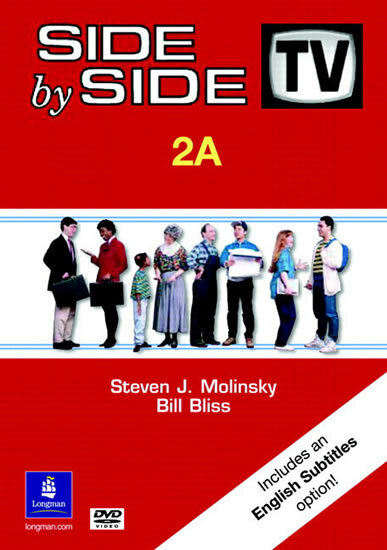 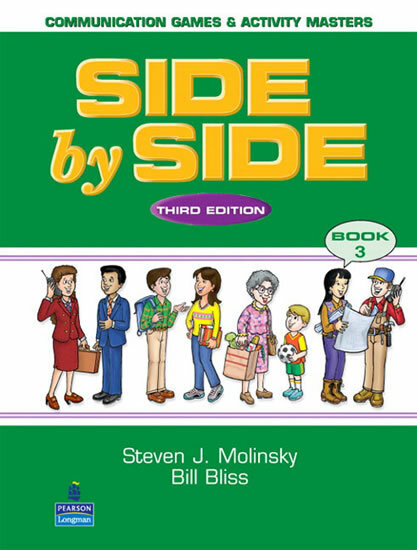 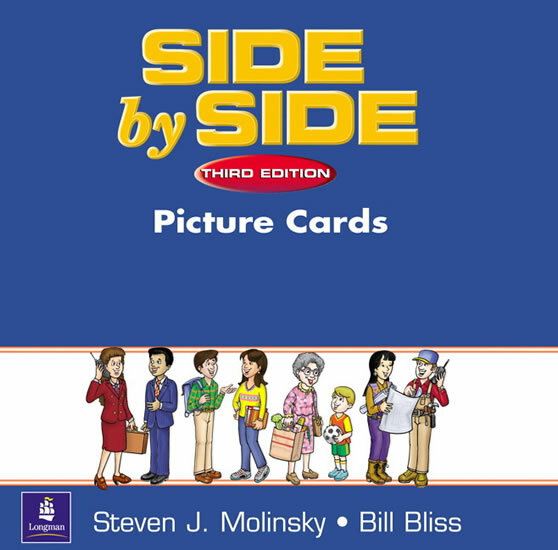 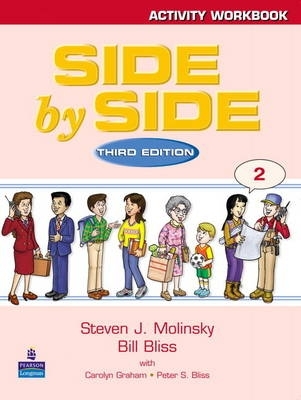 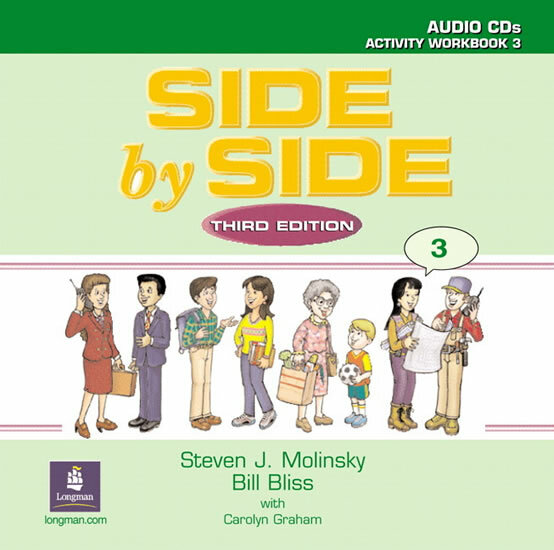 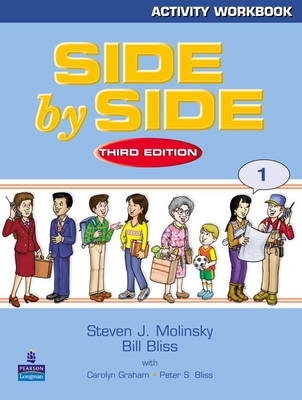 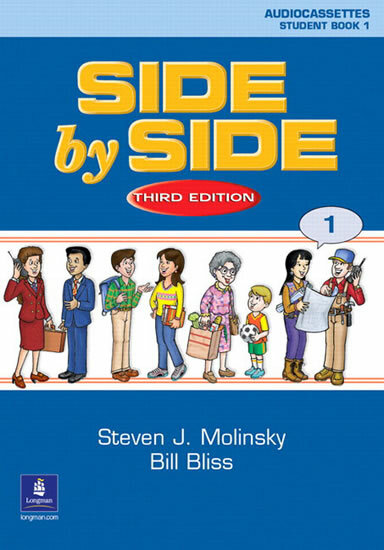 Side by Side, Third Edition, is a new and improved version of this dynamic, all-skills program that integrates conversation practice, reading, writing, and listening-all in a light-hearted, fun, and easy-to-use format that has been embraced by students and teachers worldwide. 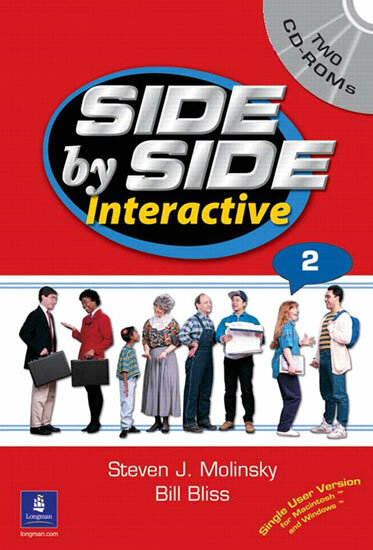 Side by Side Interactive is a two-level multimedia software program designed to put students in control of their language learning through CD-ROM technology. 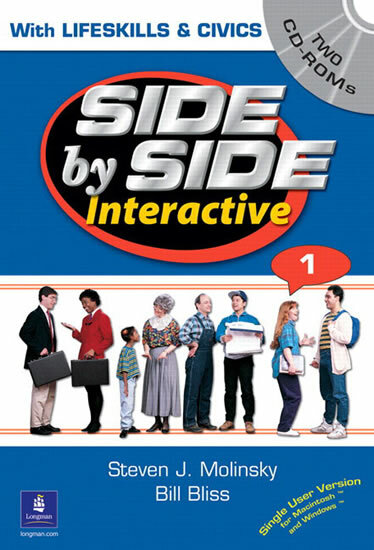 The program combines interactive video, audio, graphics, and text to provide students with powerful learning tools and abundant exercises and activities for effective language instruction that is individualized, self-paced, easy-to-use, and fun!